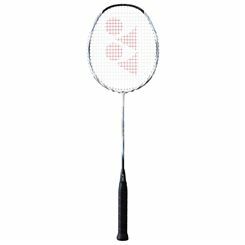 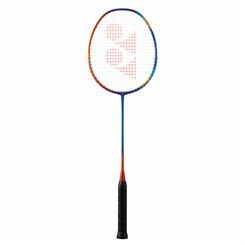 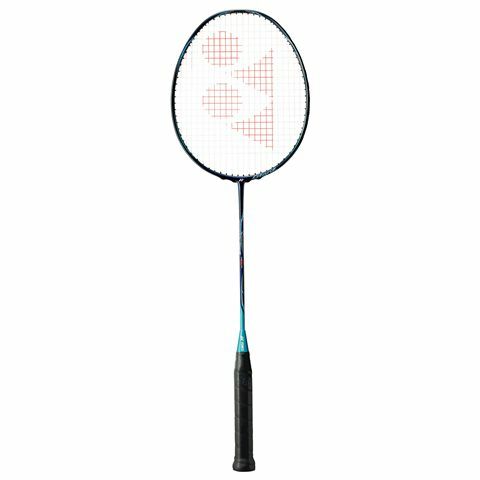 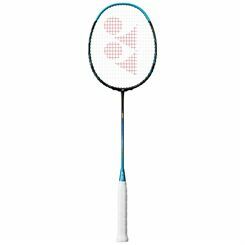 The premium Yonex Nanoray GlanZ badminton racket has been made to help you hit the shuttlecock harder and further. 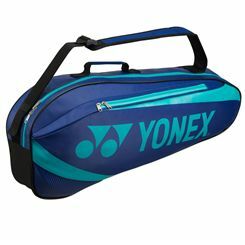 Incorporating the new high-quality Rexil Fiber material, this racket boasts excellent shock absorption and repulsion properties. 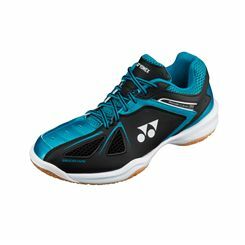 The Isometric technology in the head and the unique grommet pattern make the sweet spot larger and the racquet more forgiving on off-centre hits. 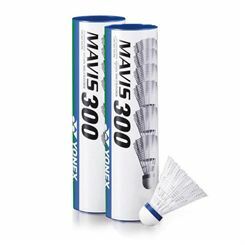 The Nanometric shaft is 60% thinner than regular racquets and lighter with more control. 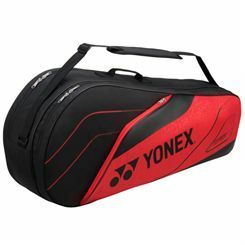 This high-performance racquet features a number of other technologies that improve your grip, reduce detrimental vibrations and strengthen the frame, making it very playable and helping you take your game up a level. 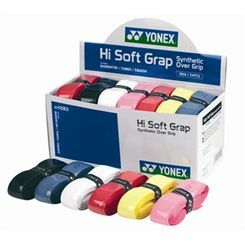 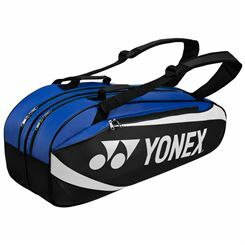 The flexible racket comes with a full-length protective cover. 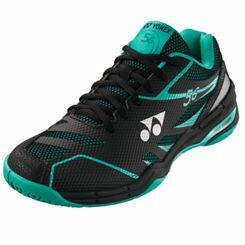 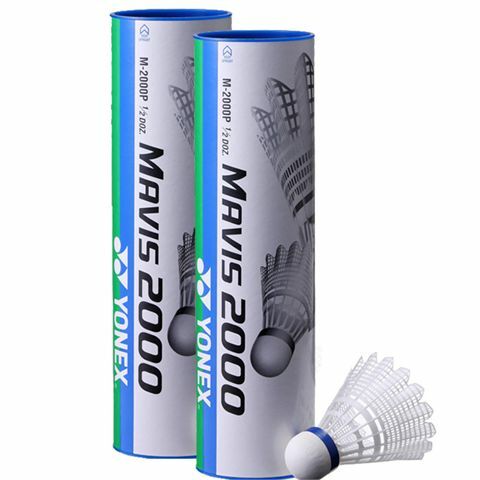 The Yonex Mavis 2000 shuttlecocks are five times more durable than an average nylon shuttlecock. 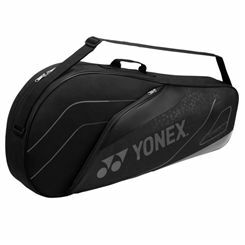 They have a flight performance that imitates a feather shuttlecock thanks to the innovative Wing Rib technology. 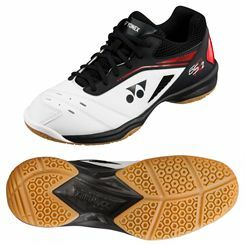 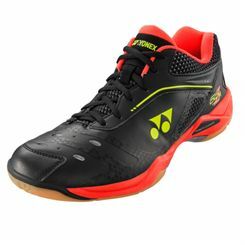 The shuttlecocks are perfect for tournament and practice play for the club players. 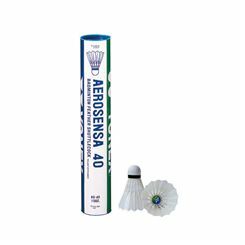 They recover in only 0.02 seconds and are precision designed and manufactured to provide an accurate flight performance. 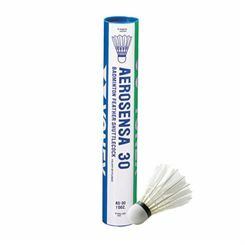 The shuttlecocks are supplied as a 1 dozen pack.